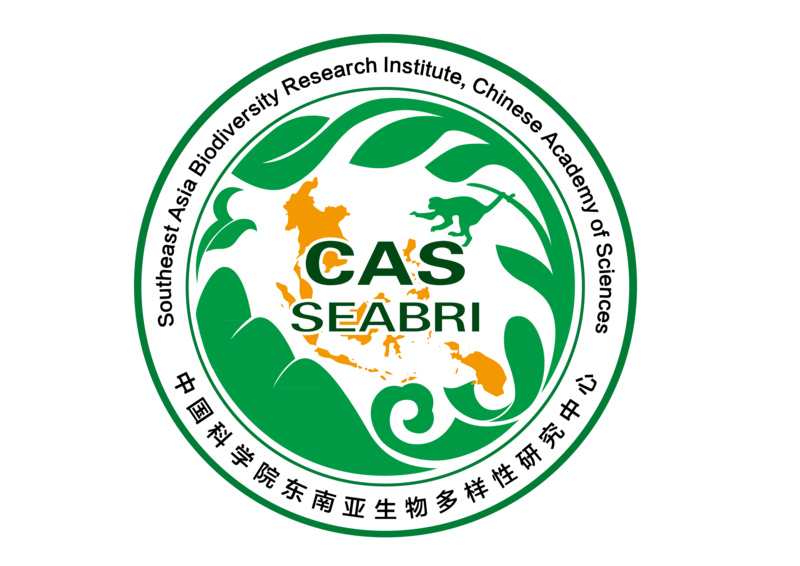 Southeast Asia Biodiversity Research institute, Chinese Academy of Sciences (SEABRI, CAS), is an international scientific research and education institute, affiliated directly to CAS and managed by Xishuangbanna Tropical Botanical Garden, Chinese Academy of Sciences (XTBG, CAS). Serve China’s the Belt and Road Initiative, by aggregating all capacity and efforts from CAS institutes, local institutes and international agencies, to achieve a significant contribution to biodiversity conservation in Southeast Asian countries. An influenced platform networking scholars both from China, southeast Asian countries and international on tropical biodiversity research. A recognized research and conservation organization on biodiversity in Southeast Asia. A model on cooperation on research and education between China and Southeast Asian countries.